Our primary resource is our own curriculum and the initial stage of this curriculum is called Primoris. You may purchase a copy of the Primoris book via our on-line shop or via most on-line resellers, such as Amazon. 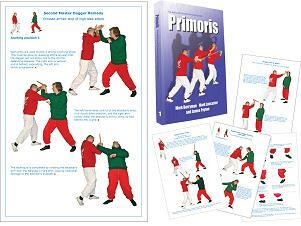 The Primoris project is just the first stage of a complete training system which includes books, DVDs, source material, reference material, etc. Via our on-line Resources section you willll find documents produced by the Exiles and other affiliates. There is also training documentation and Fiore translations as well as an equipment list and recommended suppliers to source things from. 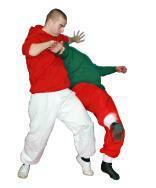 In addition we supply a translations and manuscripts of historical combat systems. Our own Fiore transactions are a good example of this and they can be access by clicking here.